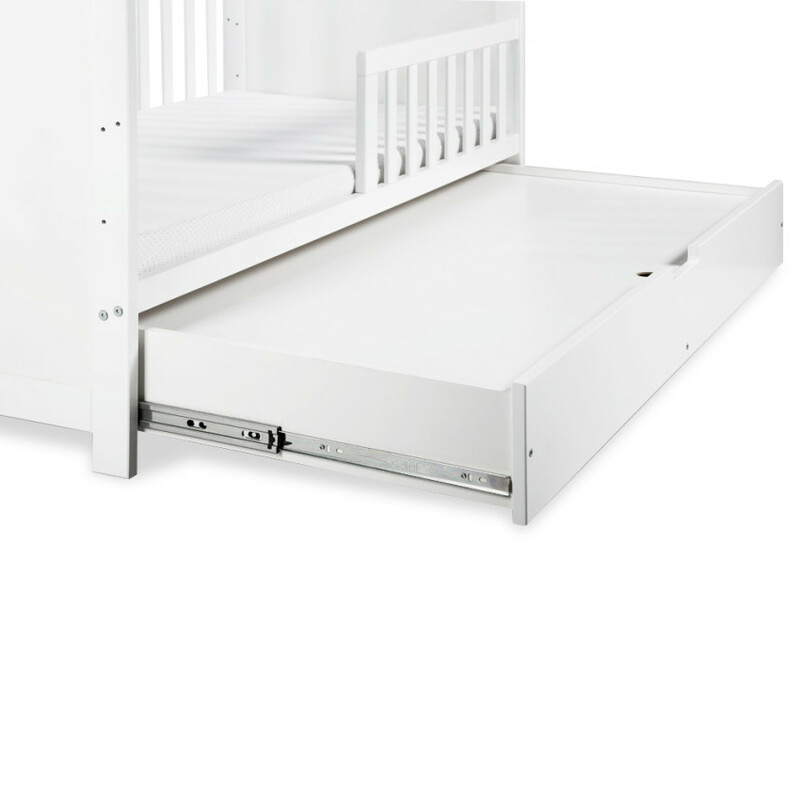 KLUPS - children's furniture. Cots. Nursery bedding. Changing mats. 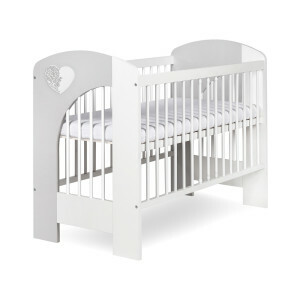 Children’s furniture sets, cots, highchairs, bedding. 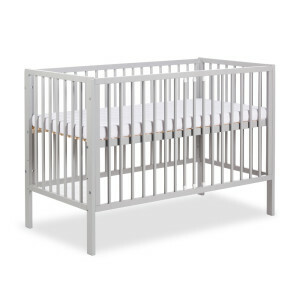 Our company offer includes children’s furniture sets which allow you to fully outfit your nursery with baby furniture: cots, highchairs and changing tables. We can also supply you with colorfully patterned bedding sets as well as an array of baby bedroom accessories that best achieve the look you want in your nursery. Designed with teenage tastes in mind – no longer kids and not yet adults, our selection of teen bedroom furniture is characterized by originality and functionality. Passion and experience – the best choice for your baby. 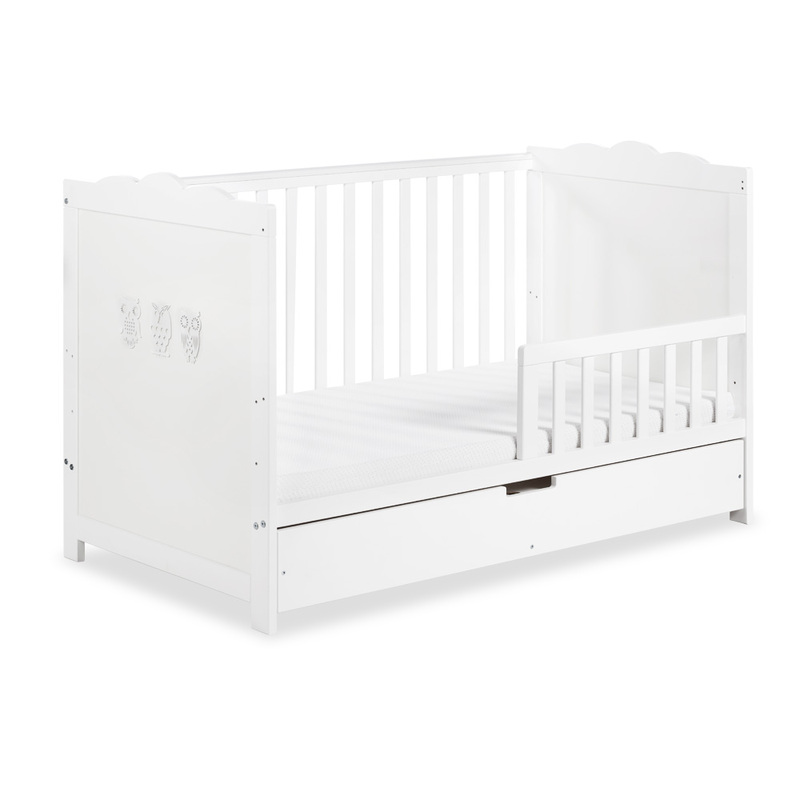 KLUPŚ Children’s Furniture is a family company which has been in existence for over 40 years. 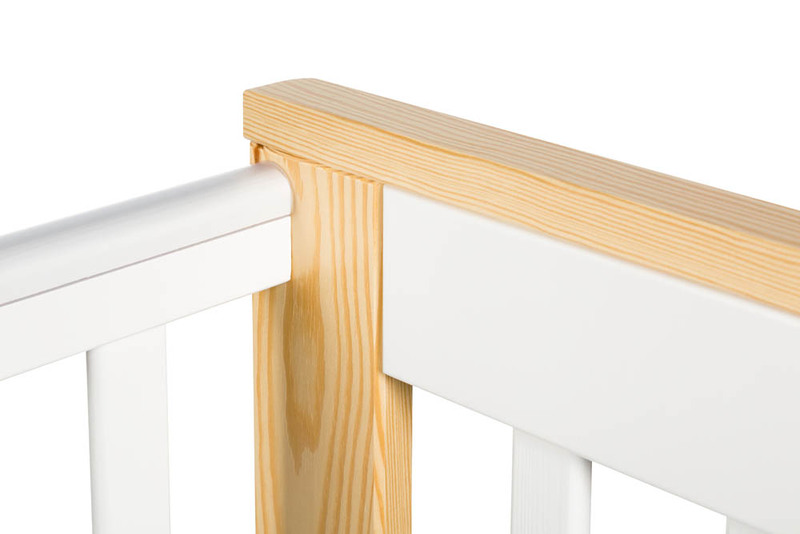 Distinguished by many years of experience handed down from generation to generation as well as passion and traditions, we created baby furniture, that perfectly fuses safety, ecology and style, which has gained recognition in Poland and whole Europe. We understand that your time is nearly as precious as your baby. That’s why we have everything you need to fully outfit your nursery and to give you complete solutions. 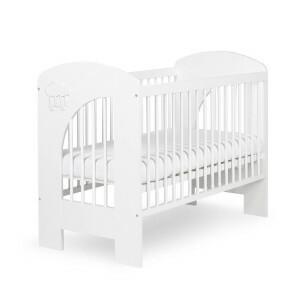 Our inventory of baby bedroom furniture includes essential pieces that cradle your baby in comfort and safety. Therefore we produce only from high quality materials in accordance with safety and ecological norms. 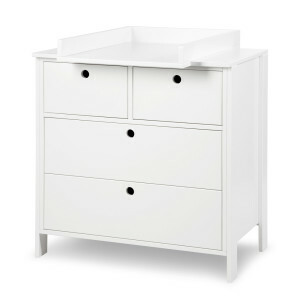 Surround your little one in style with baby furniture from Klupś.